Our Stainless Steel Square Tube is available in Grade 304, as standard (also known as 1.4301). 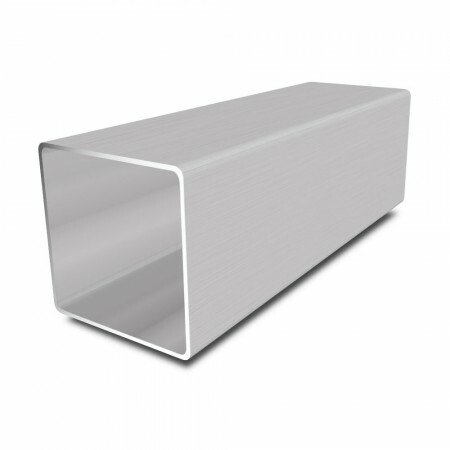 This the most versatile and commonly used grade of Stainless Steel. It is a general purpose grade that is excellent for welding, machining and fabricating. It is also a popular choice for its excellent corrosion resistance.